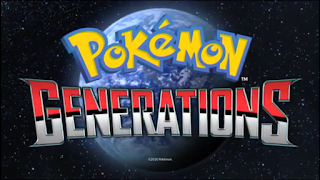 So there are around two or three (maybe four to make it a nice 20) episodes to go now before the end of a short but amazing series that is Pokemon Generations. And we're finally in the Kalos Region! I haven't played X or Y, but from the looks of this episode, it's a pretty interesting Region with its villains. Anyway, his presentation reveals that he's the inventor of a new device known as the Holocaster (sounds like something else no? ), which basically lets people contact one another via holograms. Think of it like the invitation Ash received from Nurse Joy in Pokemon: The First Movie. Or something like that. It becomes a big hit in the Kalos Region, but seeing Lysandre's busy schedule and a slight turn of events, he clearly has something else up his sleeve aside from giving back to the Kalos Region. Or is he? Especially since there's some secret project being conducted and even his Board of Directors doesn't even know what's going on with it. And this project concerns Yveltal, which is still in its cocoon form (credit to Bulbapedia for having this information!). Basically, Lysandre is somehow going to end the world and retain its beauty. No idea how, but this is clearly a make-or-break plan, and so far only Team Plasma made a lot of progress in seeing their plan through. 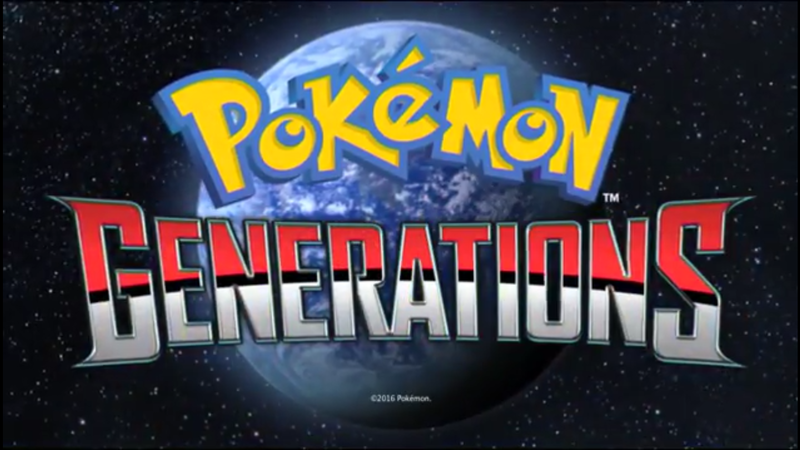 Seeing as it's the introduction to a new Region, there's not much else to talk about in this episode. It is a pretty interesting episode though, and it's the one to have the most amount of technology featuring in it so far, from what I've seen. It's nice to see Pokemon keeping up with the times and integrating technology into the Pokemon World, but does take this to a more futuristic level. Anime like Yuri on Ice have integrated social media and other current trends into its story, but at a modern and realistic level. So we're in the Kalos Region now, and it's a slightly above average introduction to the final Region featuring in Pokemon Generations. I don't know what to expect, but this Region has the chance to surpass the Unova Region which has the best portrayal thus far. What are your thoughts on the Kalos Region? Share your opinions in the comments!